"I yelled at the kids again—and feel so ashamed." "I barely have time to shower, let alone exercise; no wonder I’m so out of shape." "I'm just not the dad I hoped I would be." Parenting is hard. That's why self-compassion is so important. 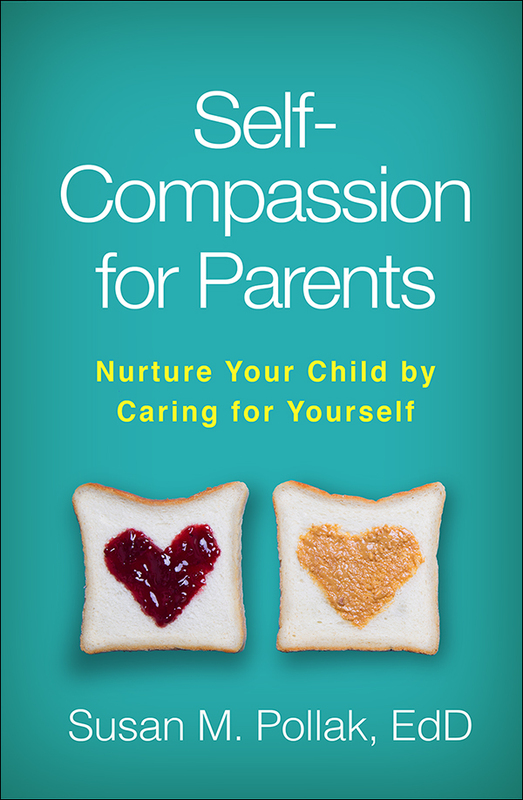 In this empathic resource, mindfulness expert and psychologist Susan M. Pollak helps parents let go of constant self-judgment and treat themselves with the same kindness and caring they strive to offer their kids. Simple yet powerful guided meditation techniques (most under three minutes long) are easy to practice while doing the dishes, driving to work, or soothing a fussy baby. Parents learn to respond to their own imperfections like a supportive friend—not a harsh critic. In the process, they not only will find themselves happier and more energized, but also will discover new reserves of patience and appreciation for their kids. The companion website features audio downloads narrated by the author.